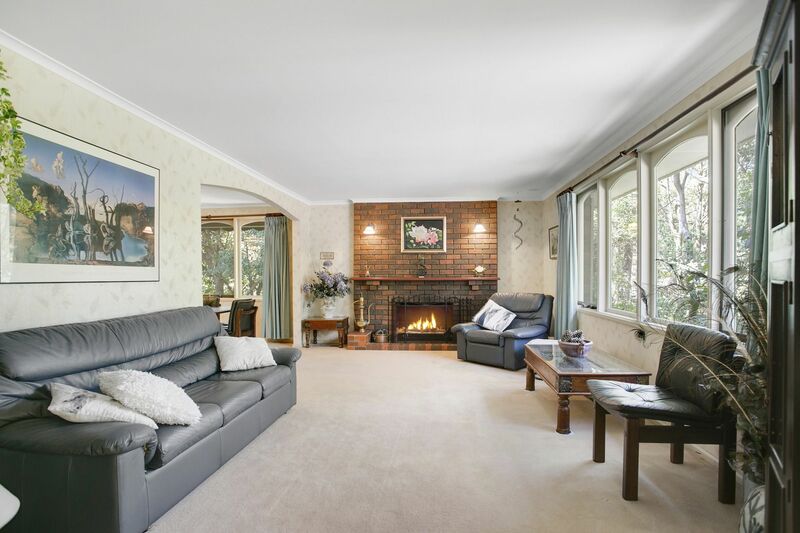 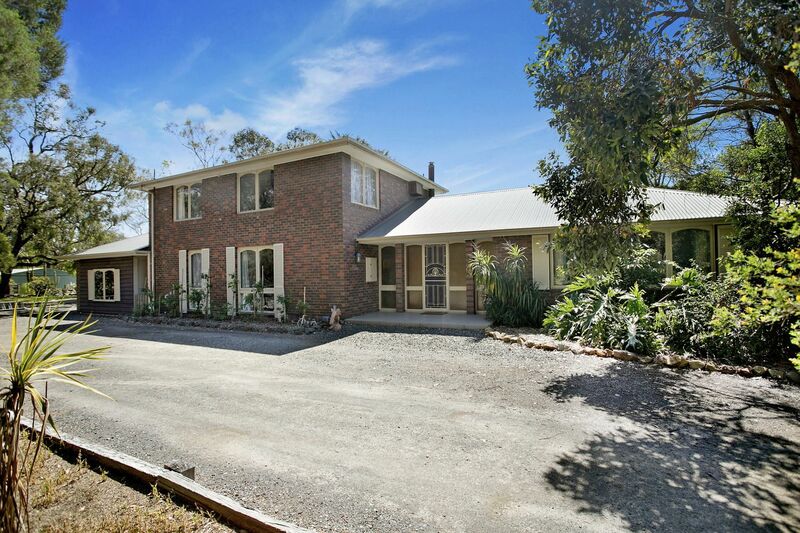 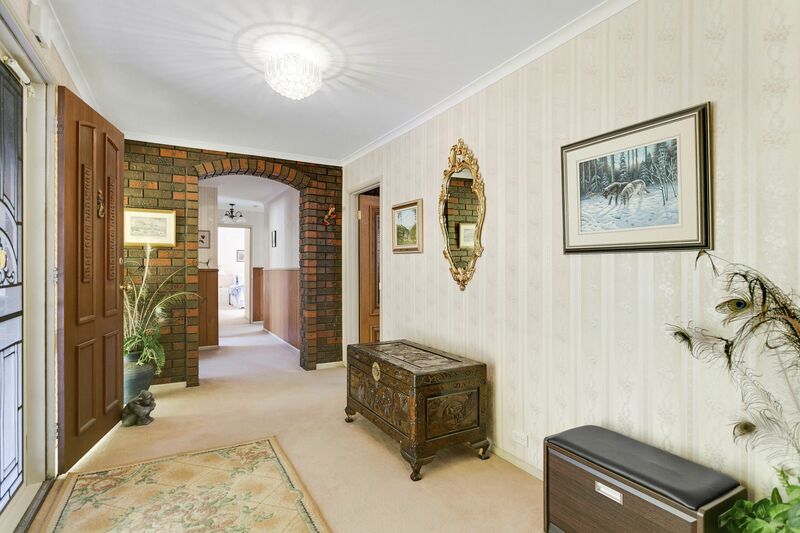 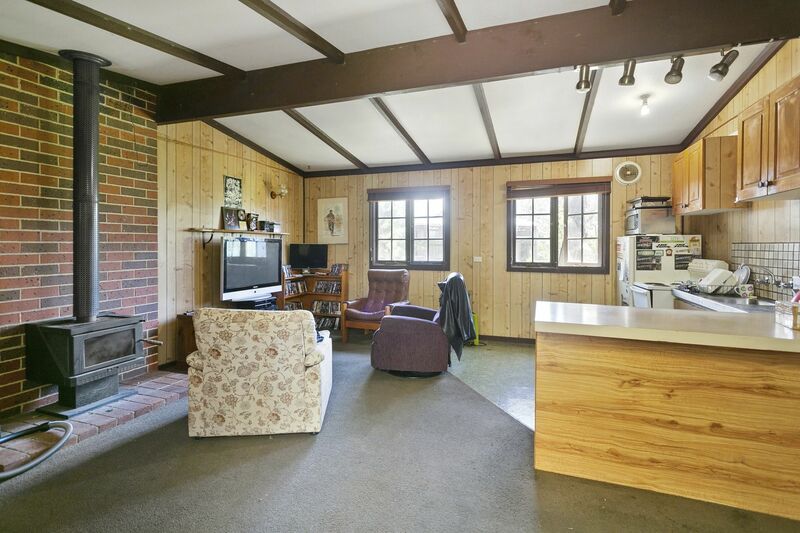 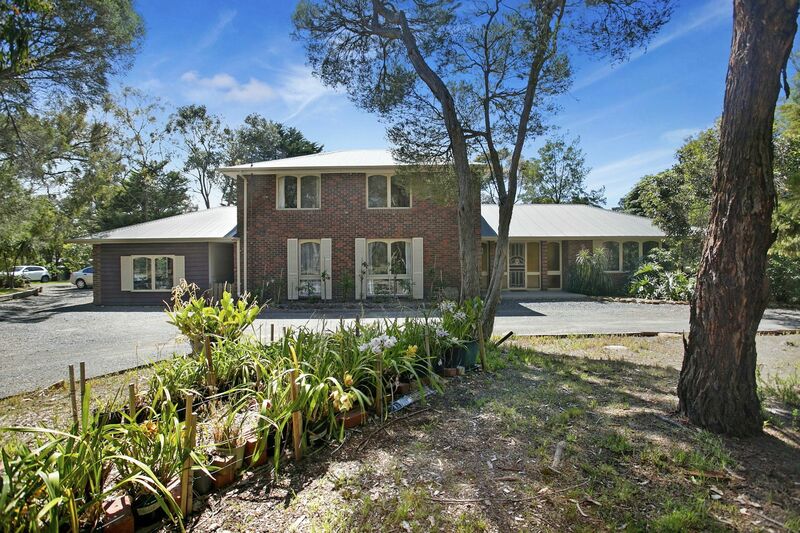 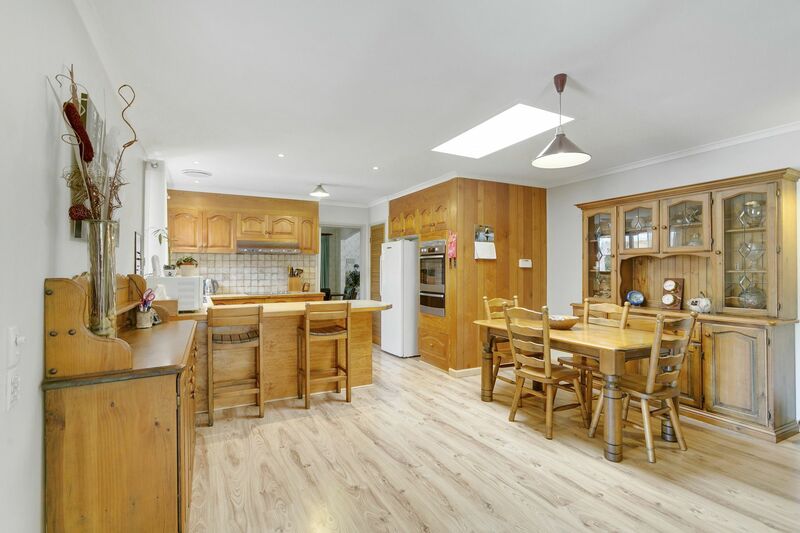 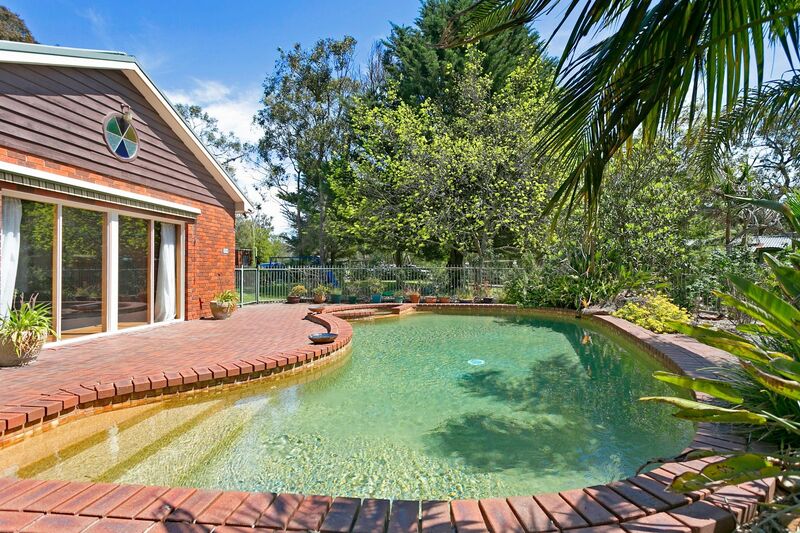 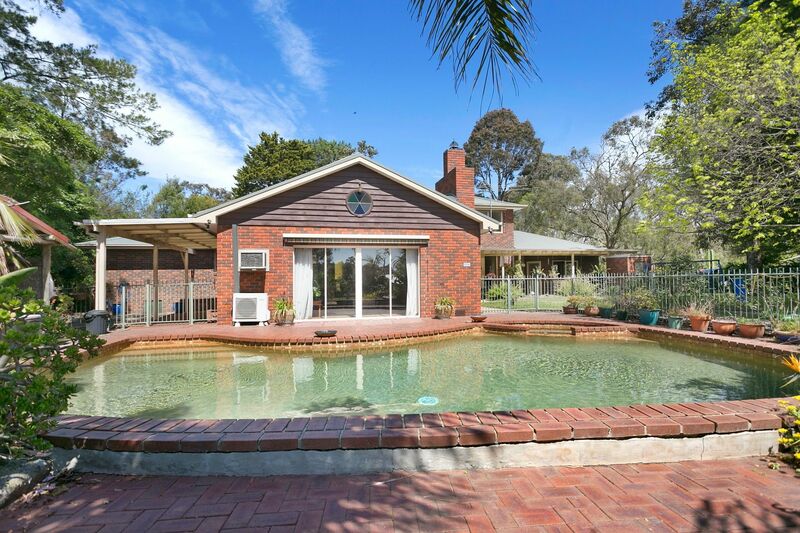 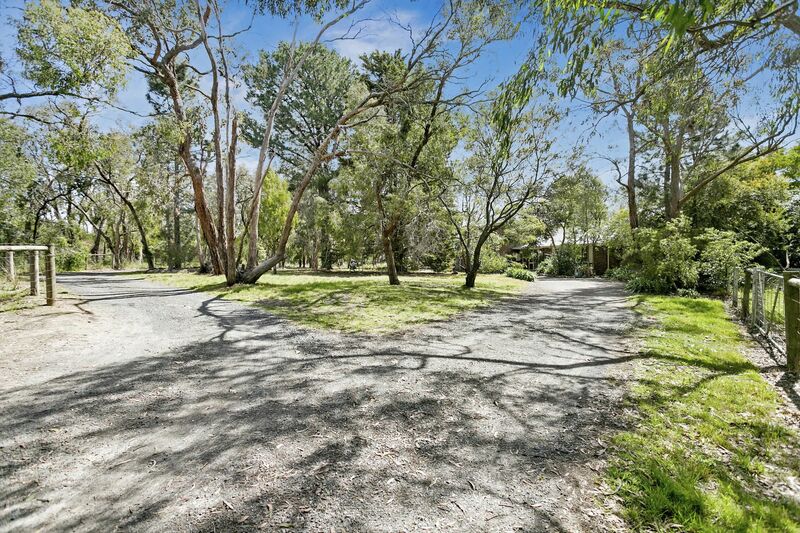 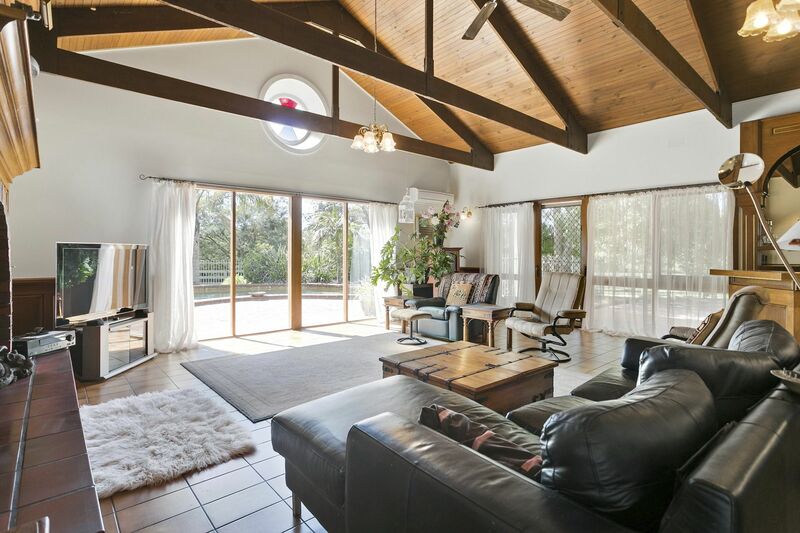 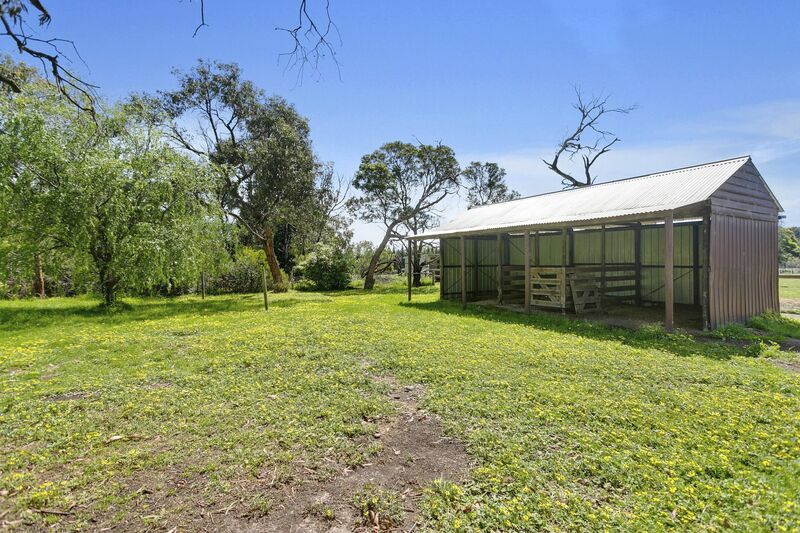 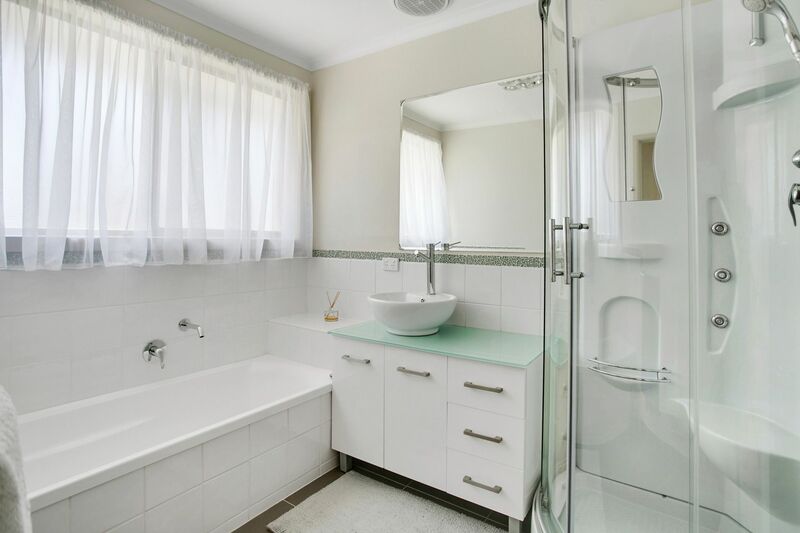 Located in one of the most exclusive streets of Langwarrin and set on a picturesque allotment in excess of a hectare, this substantial property which offers a variety of living possibilities has come on the market for the first time in nearly 20 years. 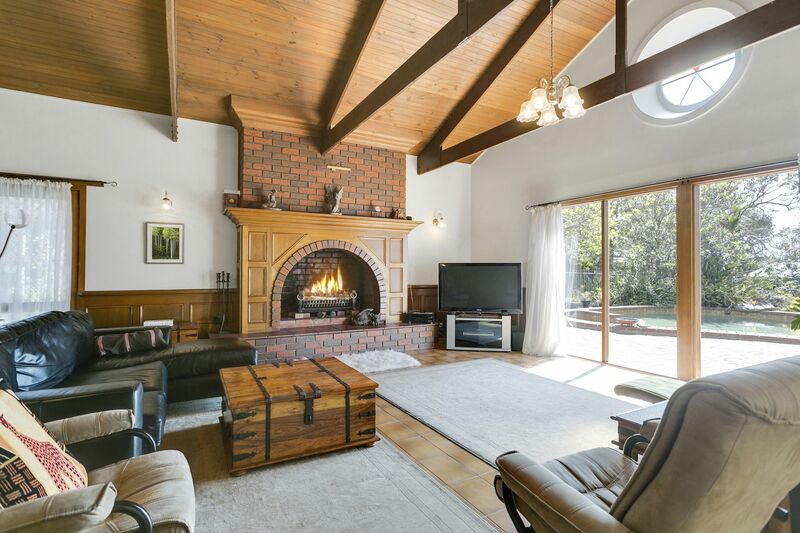 As you wind through the picturesque woodlands towards the main residence boasting 5 bedrooms plus a further study area, the master bedroom with its own retreat / nursery and full ensuite, large formal and informal living areas with the main family living area offering soaring ceilings, built in bar, feature stained porthole window and a huge impressive fire place opening onto the superb private inground swimming pool, perfect for entertaining family and friends. 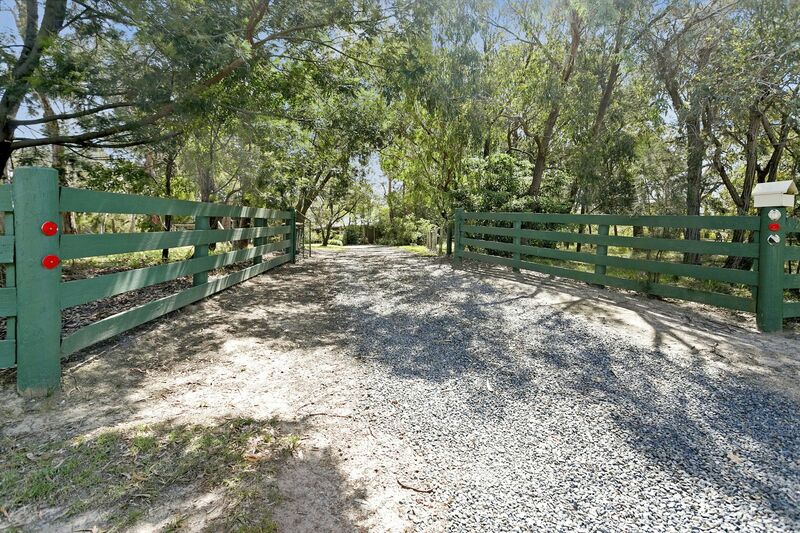 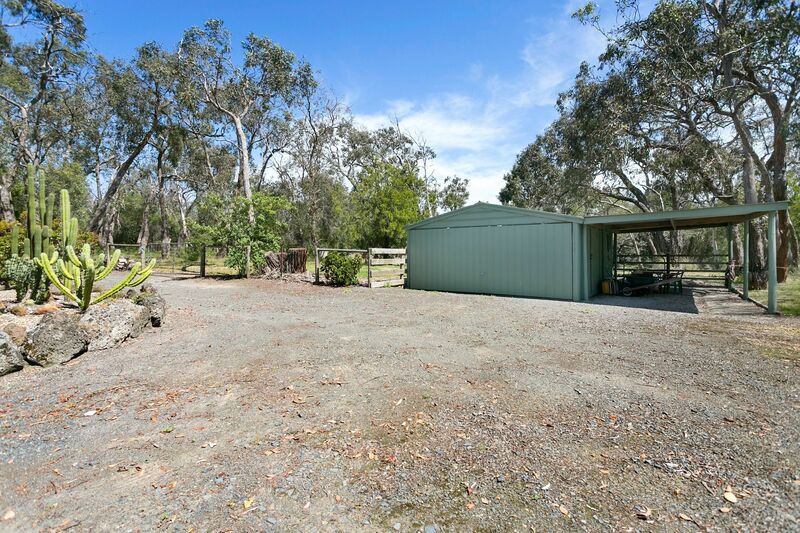 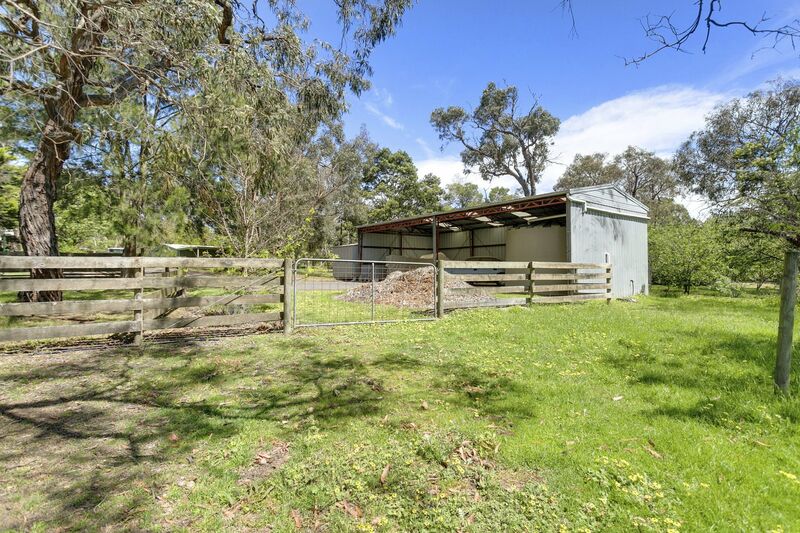 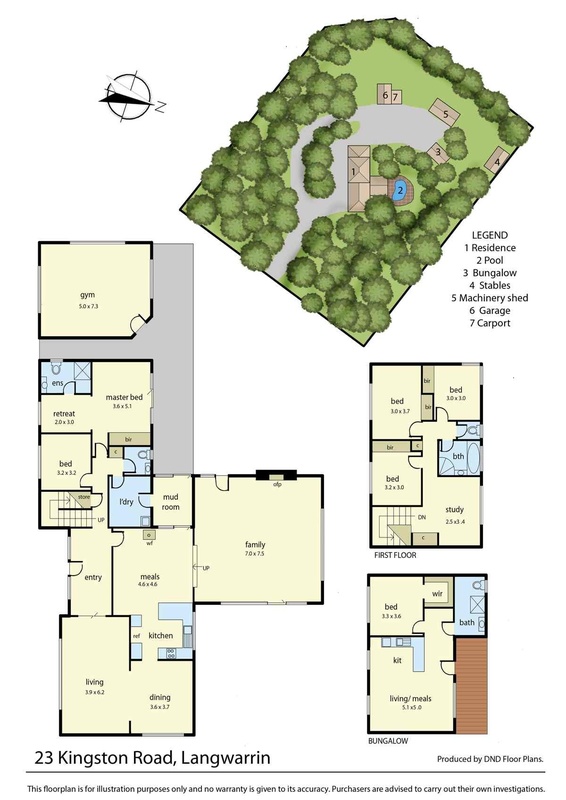 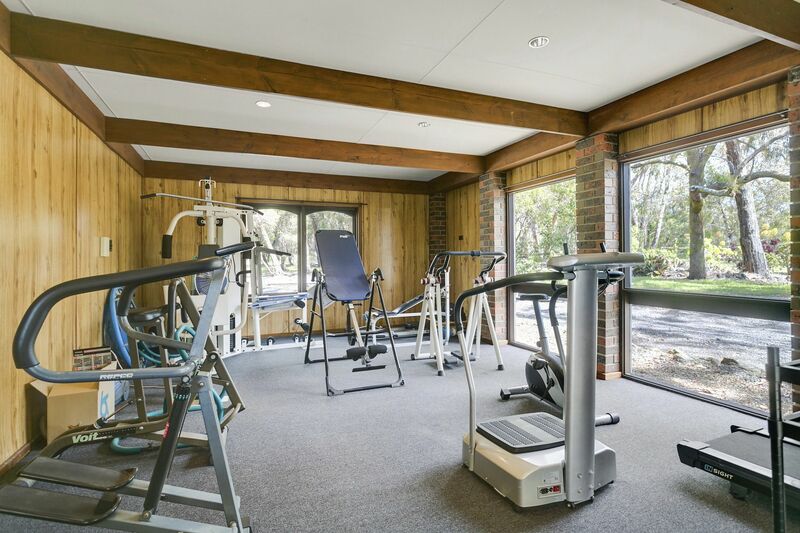 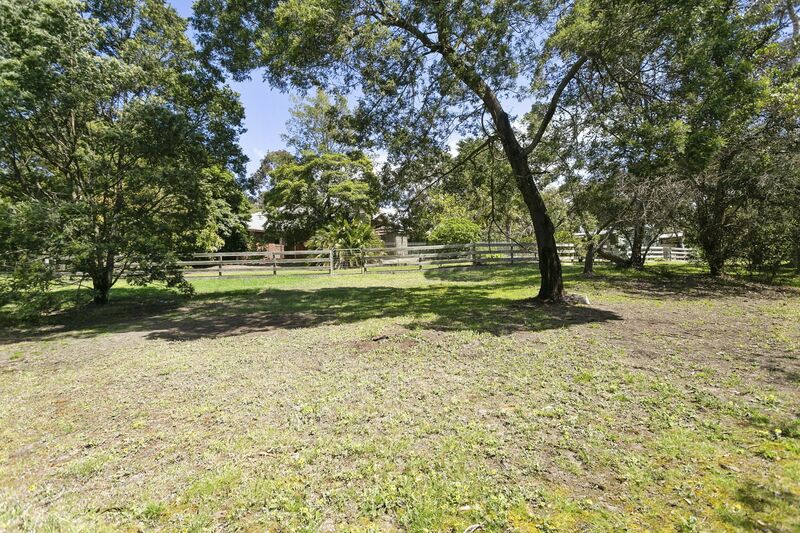 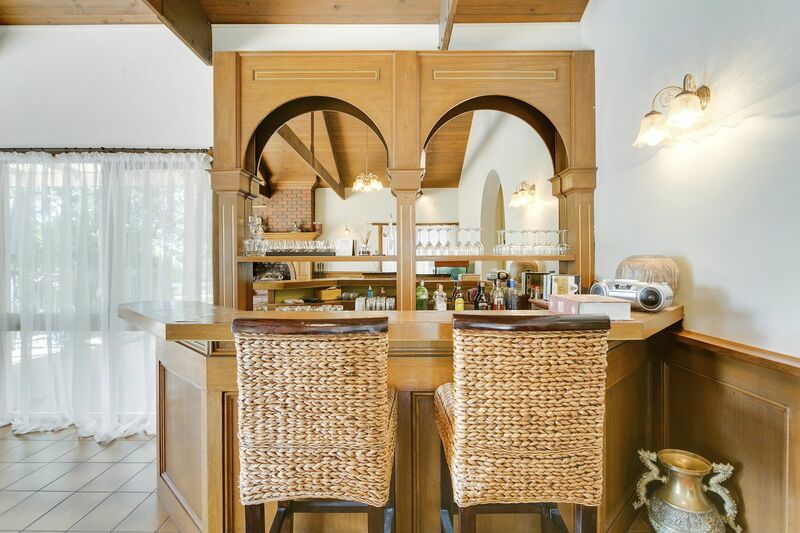 The spacious allotment of 1.116 hectares is lightly treed with a park like feel and separated into 3 main areas, one featuring the residence and self contained unit, fully equipped gym, pool and shedding and then two further paddocks one with stables.